Though the transition to SEPTA Key is taking over ridership throughout the city, sale of the token officially ending last April, the transit agency is still making steps toward securing ridership for residents who access fare through Philadelphia social service agencies. Prior to the rollout of SEPTA Key, tokens were sold in bulk to agencies, many of which may not be equipped for the electronic component of SEPTA Key. 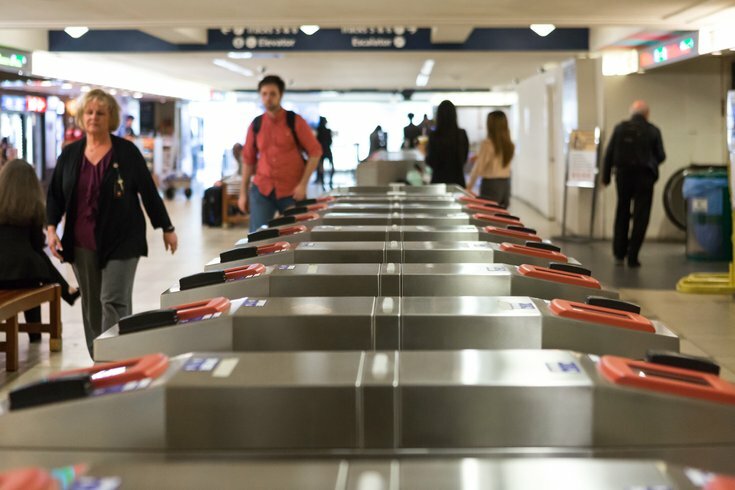 Through its newly announced Partner Program, SEPTA attempts to remedy the problem by offering two kinds of disposable swipe cards that can replace the use of tokens. The cards will offer either a two-trip transit route, which won't expire until after the second trip is taken, and a one-day pass, good for up to eight trips in one day. The disposable cards will be available for the same price as the bulk token sales. SEPTA has a reported 135 social service agencies currently registered for the Partner Program, WHYY reports. Registration can only be done online. Agencies can purchase anywhere between 50 and 9,750 cards at a time. Despite the alternate option and the end to public token sales, bulk token sales for social service agencies aren't going away any time soon. The option will continue to be offered, and SEPTA officials said there is no anticipated end date to that option. Officials hope this will facilitate a natural transition without giving agencies a forced timeline.